O & M Office Cleaning provides detail-oriented office cleaning services for large or small offices, construction sites, retail locations and government buildings. 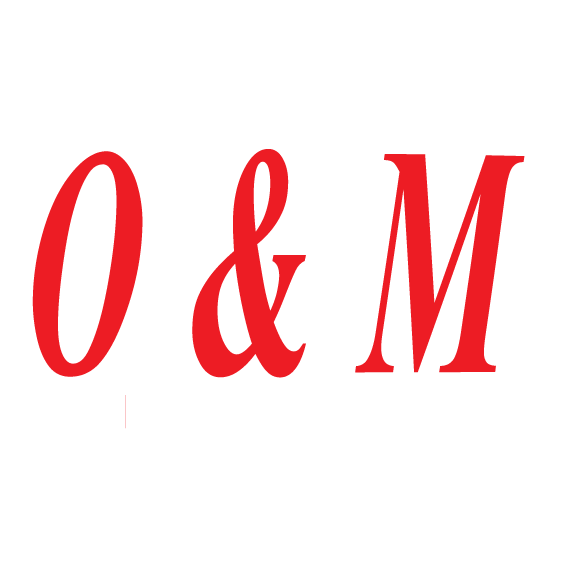 O & M Office Cleaning is a local, experienced cleaning company offering janitorial services, day porter services, construction cleanup, carpet cleaning and hard floor care. Whether you’re looking for one-time special event support or ongoing janitorial services, our experts will ensure your business is clean, professional and inviting. Locally owned and operated, O & M Office Cleaning has been serving the Grand Valley since 2010. Our team has over 20 years experience in professional cleaning. We guarantee our services and pride ourselves on providing professional and reliable cleaning solutions to our customers. All employees are screened, trained and insured. Available on a nightly, weekly, bi-weekly or custom schedule. Cleaning entrances, foyers, reception areas and hallways. Floor VCT strip and wax. Vacuuming carpets and mopping wood, tile and linoleum floors. Dusting furniture, electronic equipment, door frames, blinds, mirrors and picture frames. Cleaning heating and air conditioning vents. Sanitizing telephones, doorknobs and handrails. Cleaning baseboards and light fixtures. Including sinks, countertops, microwaves and refrigerators. Available 7days a week. Our team is accustomed to working in busy, high traffic areas. Emptying, wiping down and relining waste containers. Spill cleanup and general dusting. Picking up trash by hand, disinfecting when necessary. Tile deep clean and grout scrubbing. Shampoo carpets utilizing hot water extraction method. Leave no trace when you hire O & M Office Cleaning for your commercial and residential construction cleanup. Our team will eliminate dust and construction waste materials, leaving your site new and ready for use. O & M Office Cleaning provides 24/7 emergency water extraction and waste removal services. For flood recovery, water removal and water damage cleanup, call 970-254-1509. 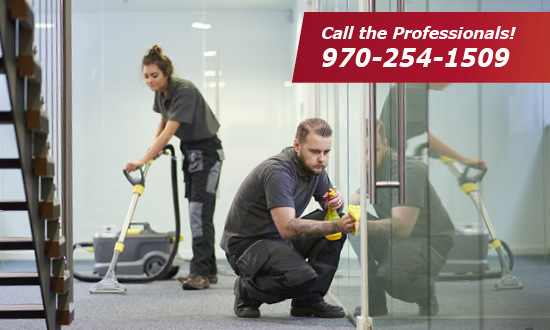 Contact our experts at O & M Office Cleaning for your customized office cleaning quote: 970-254-1509. © Copyright O & M Office Cleaning 2018.